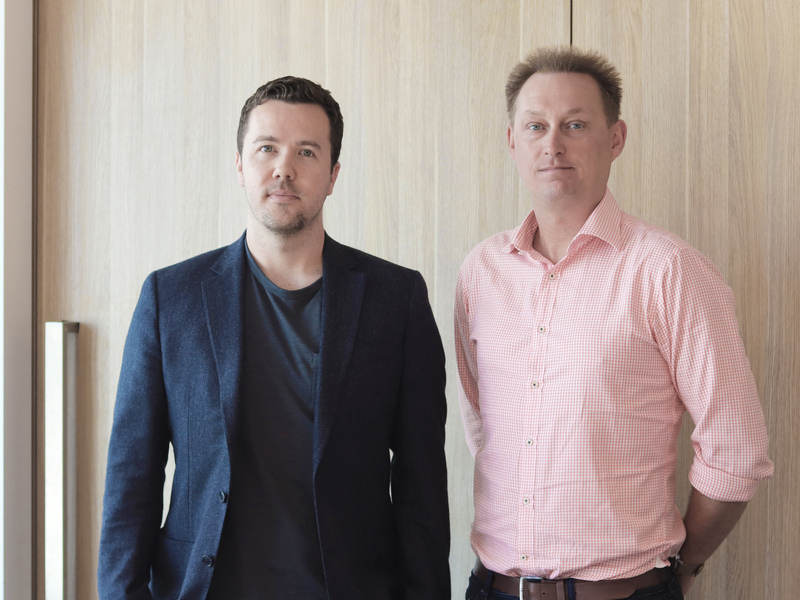 Crone Architects has appointed Ashley Dennis to principal – Design, Architecture while the introduction of Paul Brace and Martin Stacey will provide new leadership to the team. Both Brace and Stacey bring considerable experience to the practice with Brace joining as principal – Interior Design and Stacey as associate director – Technical Design Delivery. With a tenure of close to 10 years, Dennis is one of Crone Architect’s lead designers, and has been instrumental in the design and delivery of significant civic developments including the Orange Regional Museum, awarded the prestigious Sulman Medal NSW in 2017 for Public Architecture, and The Connection – Rhodes community precinct.